Electronic Arts (NASDAQ: EA) will release Mass Effect 4 by March 2016 as part of its initiative for fiscal year growth, renown industry analyst Michael Pachter predicts. In a new report focused on EA’s plans for growth across the company’s current fiscal year (lasting from April 2015 to March 2016), the Wedbush Securities analyst prognosticates key titles including the next Mass Effect game will be released before the fiscal year’s end. “EA’s strong presence on the next-gen consoles positions the company to thrive in coming years,” Pachter wrote in the report. 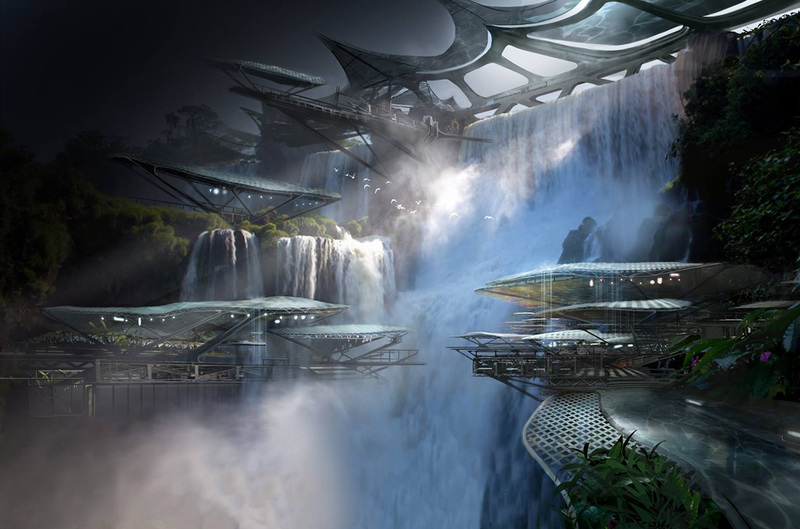 Concept art for the new Mass Effect showcases that sci-fantasy universe that’s rife with adventure and possibility. Pachter’s predictions have been known for being accurate, making him a trusted industry soothsayer who’s forecasts have come to fruition. Pachter was one of the many sources that claimed Microsoft (NASDAQ: MSFT) would release Kinect-less Xbox One model, and also contributed to other bold analyses and predictions. Even still not much is known about the new Mass Effect game, and if EA is indeed planning a March 2016 release, it’d be wise to start launching teasers to build hype and speculation. BioWare has yet to release any real concrete details about the game other than a few snippets and a formal announcement at E3 2014. As far as visuals, all we’ve seen so far are a few pieces of concept art back from November 2014. What we do know is that the new Mass Effect title might not be a direct sequel, and that Commander Shepard won’t involved at all. The developers have confirmed that the “Shepard trilogy is over”. BioWare wants to explore new tangents in the massive universe, and plans to create a brand new story arc for the game, which may or may not be the beginning of a new series. Mass Effect 4 will run on BioWare’s new Frostbite 3 Engine that powered Dragon Age: Inquisition. Also the Mako will return, and Mass Effect 4 will have multiplayer. The art beautifully melds the worlds of fantasy and technology, illustrating the very heart of sci-fi. “To call the next game ‘Mass Effect 4’ or ‘ME4’ is doing it a disservice and seems to cause a lot of confusion here. “No, because the game does not have to come after. Or before. Or off to the side. Or with characters you know. Or yaddayaddayadda. Wherever, whenever, whoever, etc will all be revealed years down the road when we actually start talking about it. “I do not call the game ME4 when I talk about it ever, [because] that makes people think of it more as ‘what happens after ‘Mass Effect 3’ rather than ‘what game happens next set in the ‘Mass Effect’ Universe. If this lineup is authentic, then EA’s 2016 fiscal year looks pretty solid. Between the hotly anticipated Star Wars: Battlefront from DICE and a new Mirror’s Edge sequel the publisher will forge the path for its seminal big release of the year: Mass Effect 4. We’ll likely hear more details over the year about BioWare’s next sci-fi adventure, possibly at E3 2015, and it’ll probably see a release on PS4, Xbox One and PC.